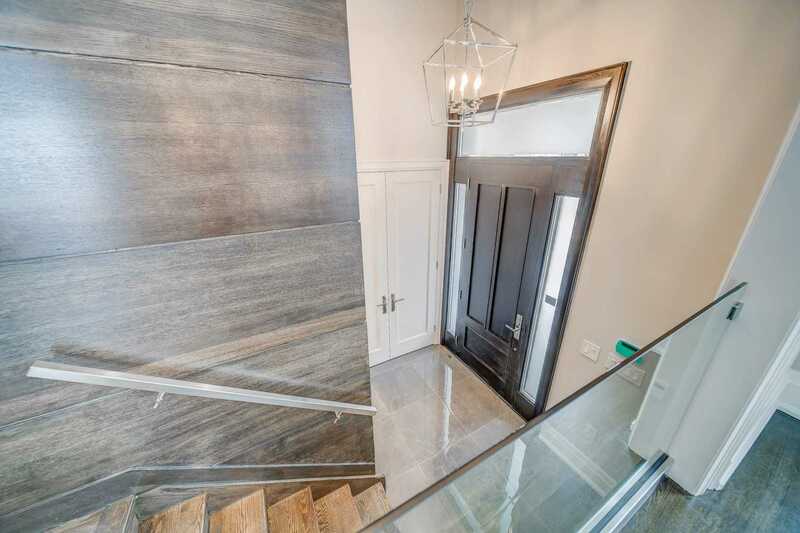 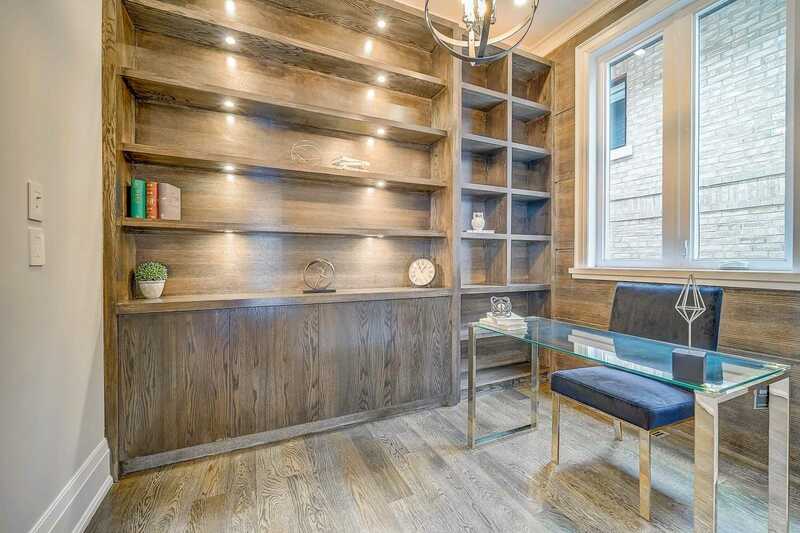 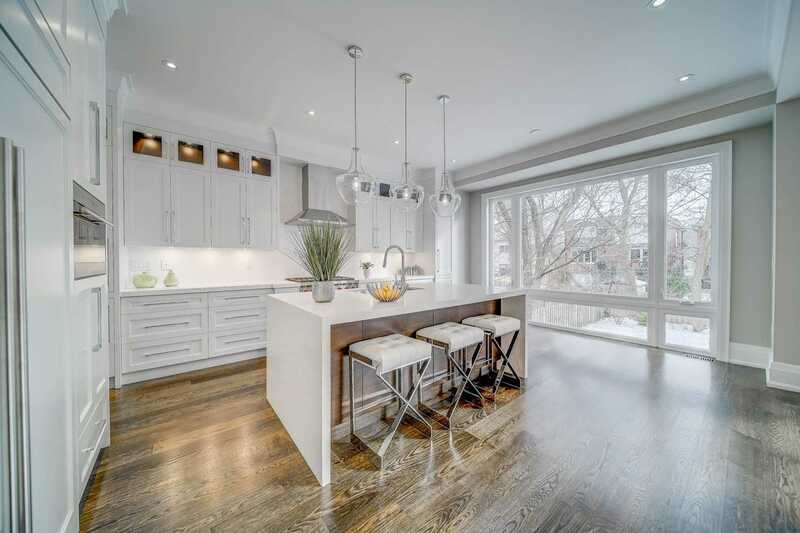 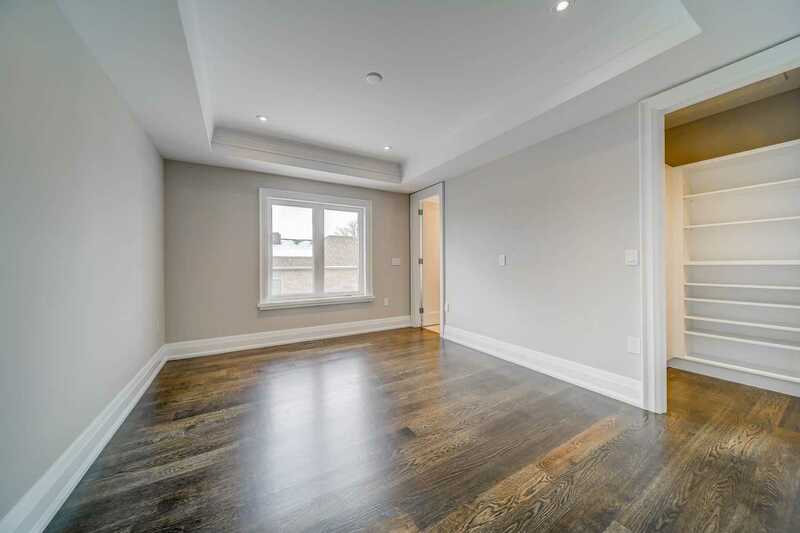 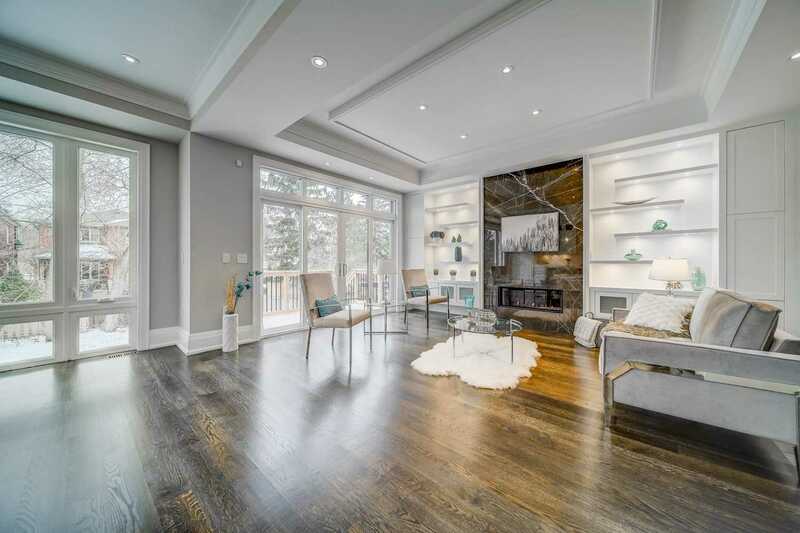 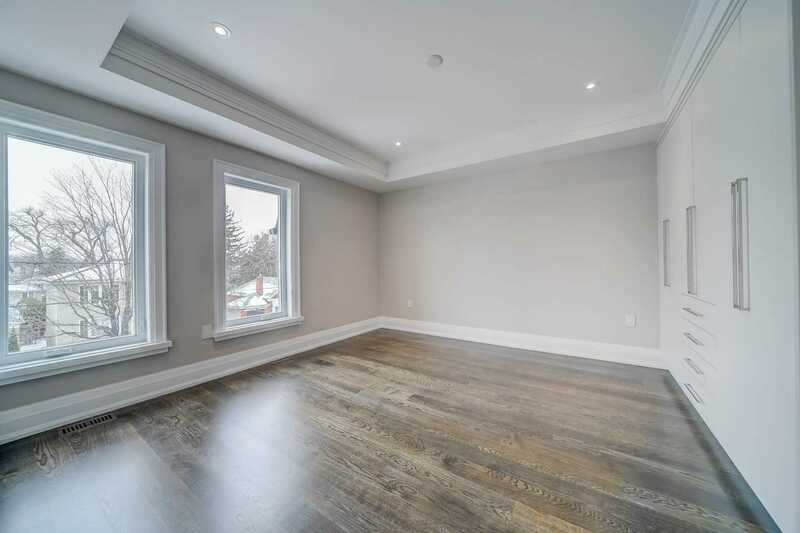 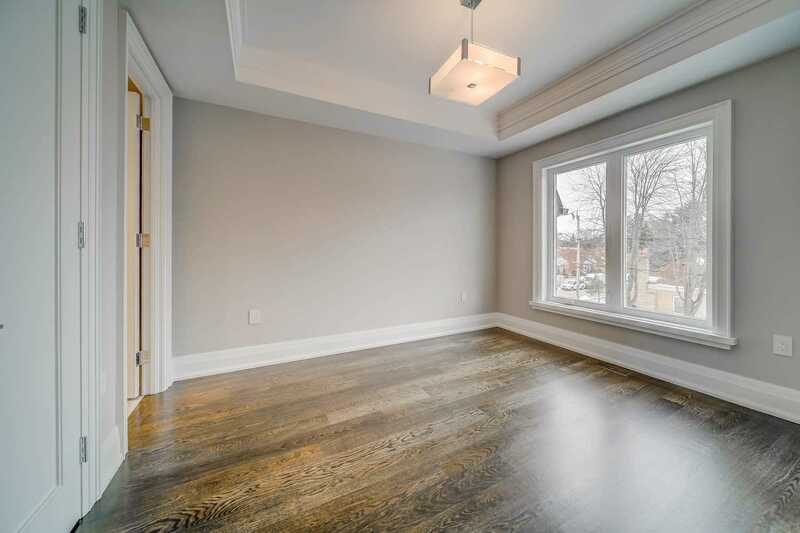 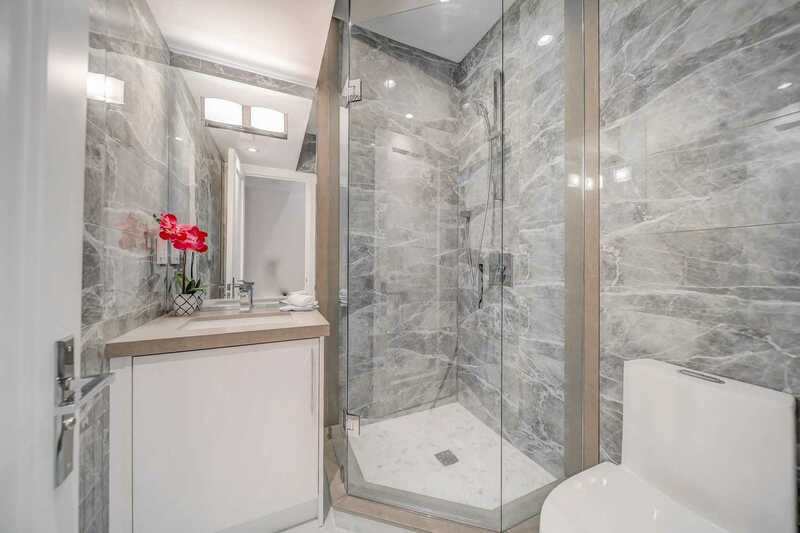 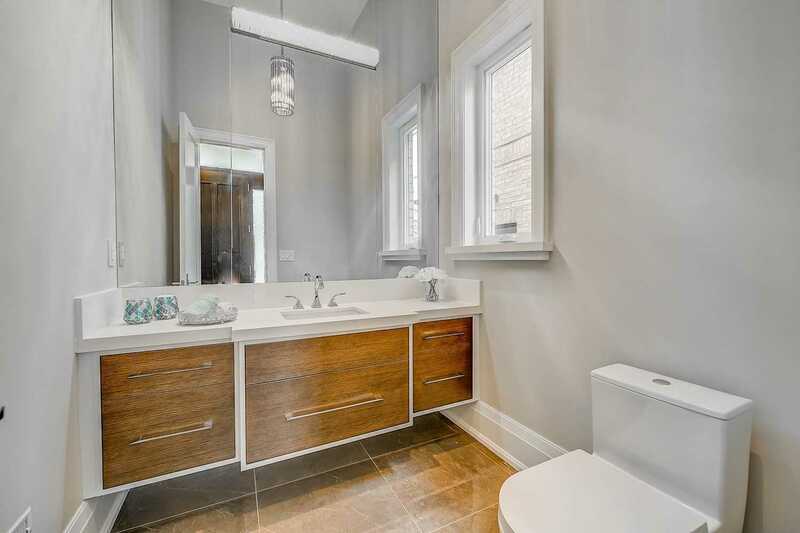 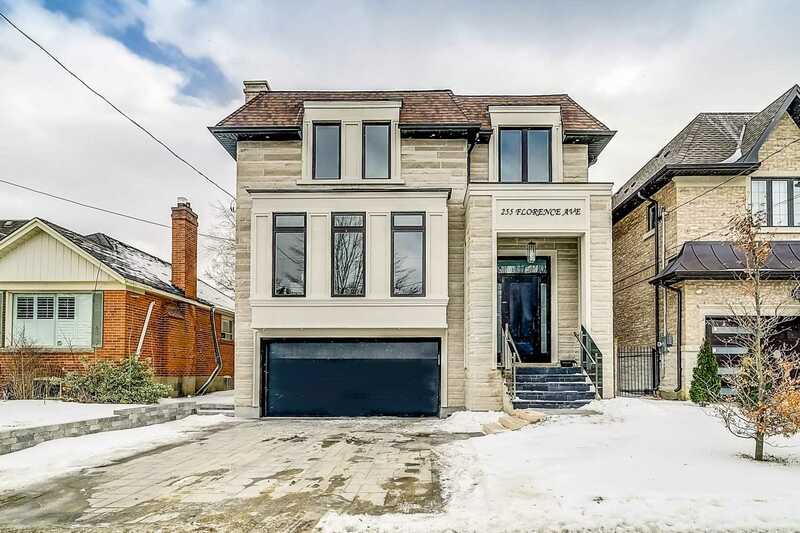 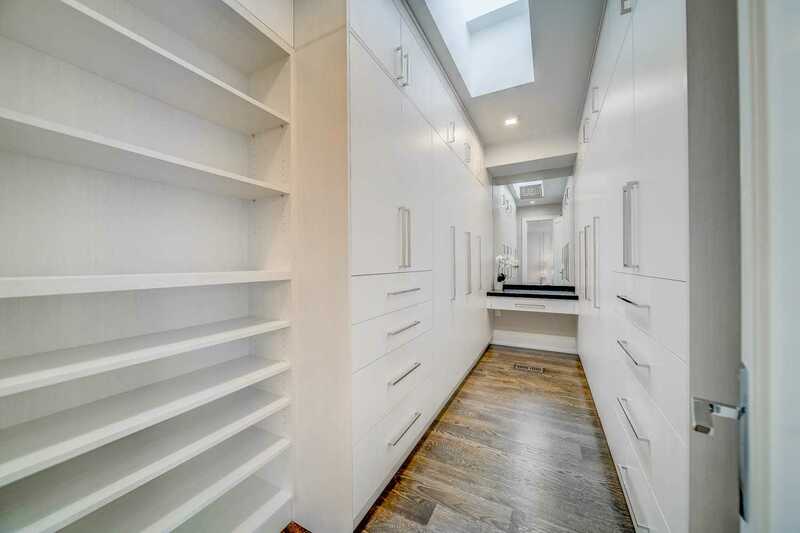 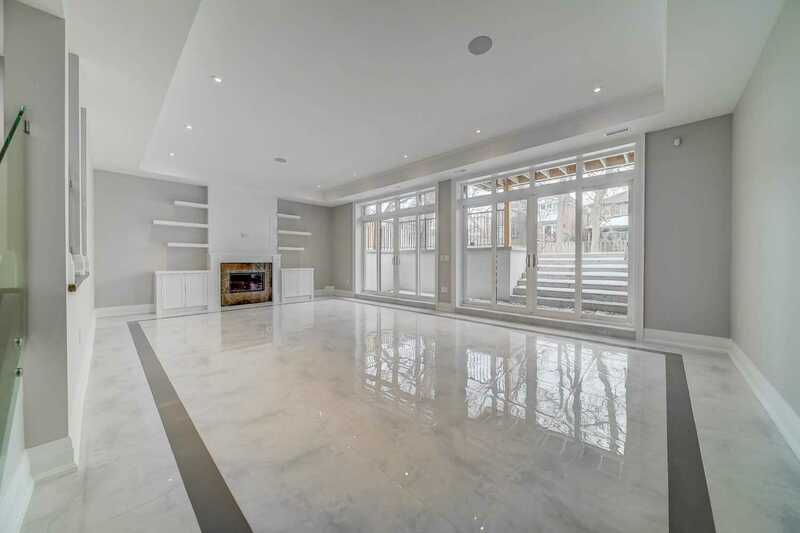 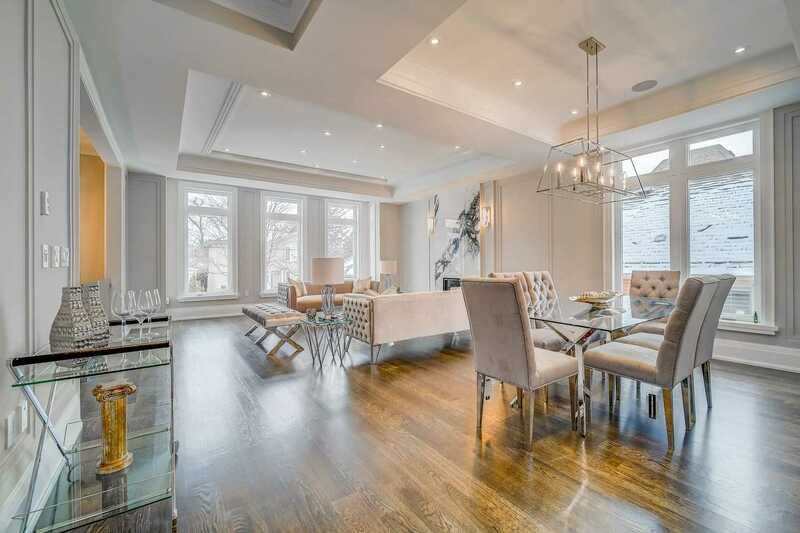 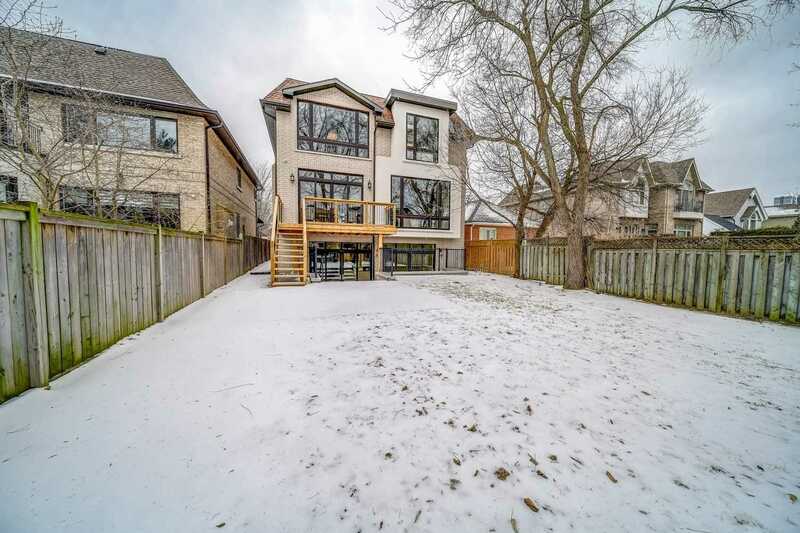 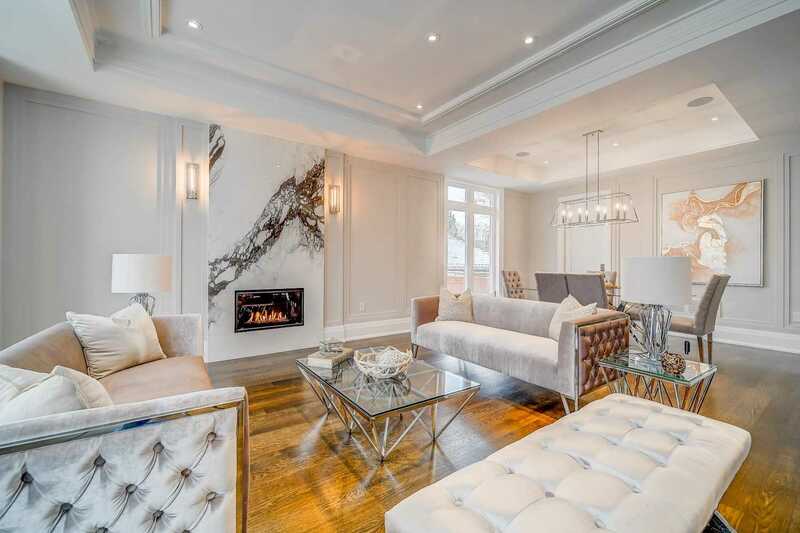 Custom Built Home Located In A Sought After Lansing-Westgate Toronto.Over 4440Sq.Ft. 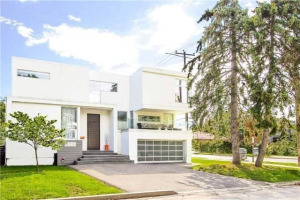 Ft Fn. 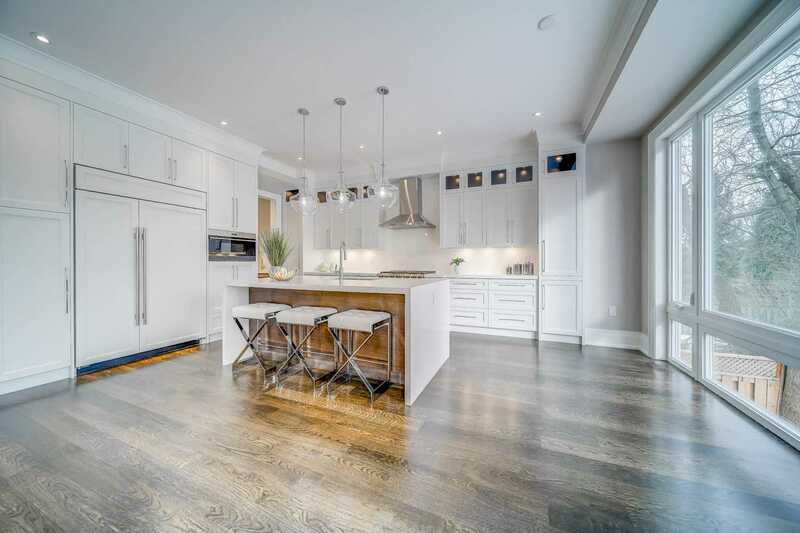 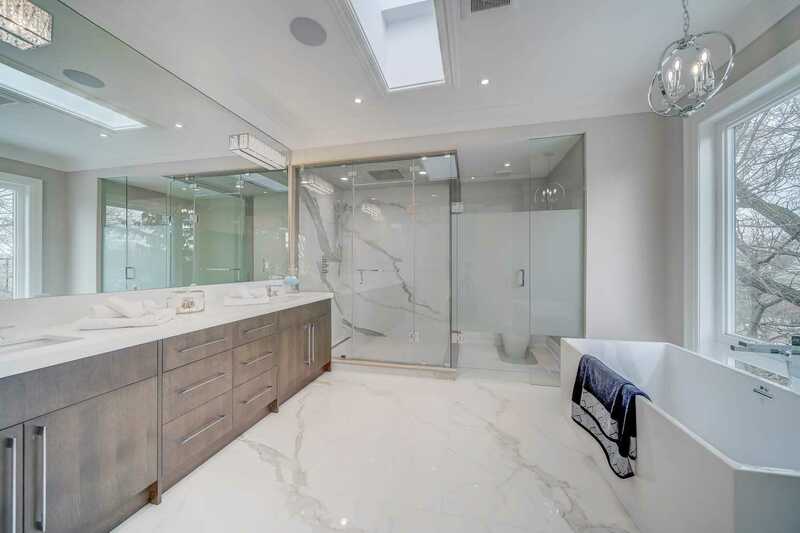 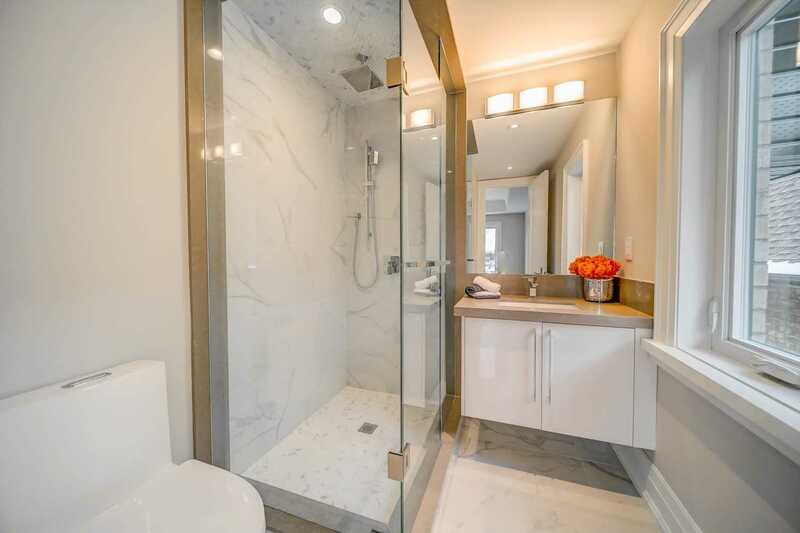 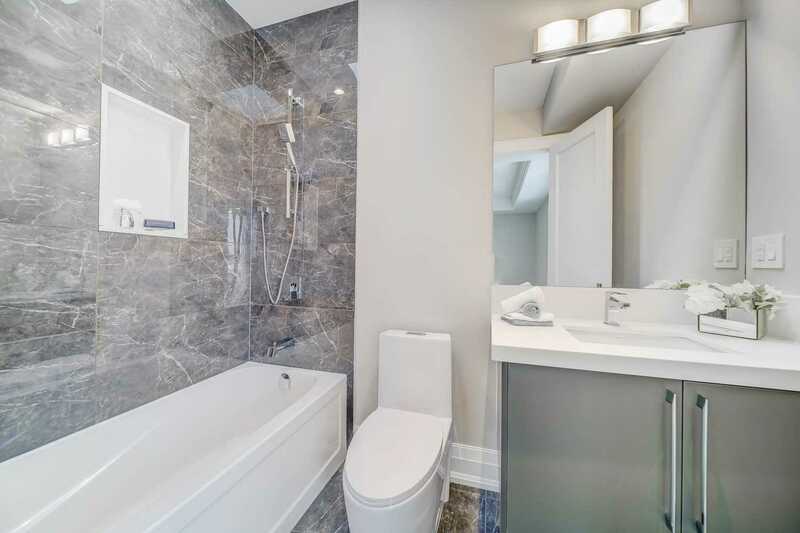 Living Space With Showcase Interior,Open Concept With Lrg Windows And Sky Lights.Custom Kitchen With Island, B/I Appliances& French Door W/O To The Yard,State Of Art Appliances.You Must See!